One of the favorite sports in the world is explained on volleyball facts. 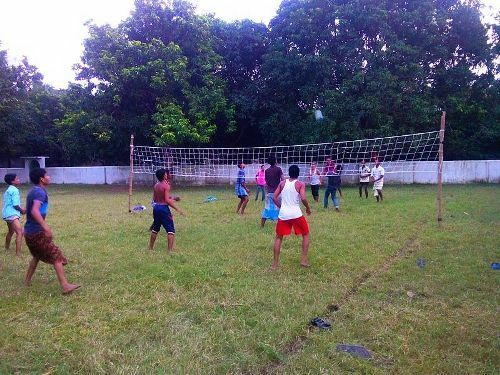 The net will separate the two teams when playing volleyball. 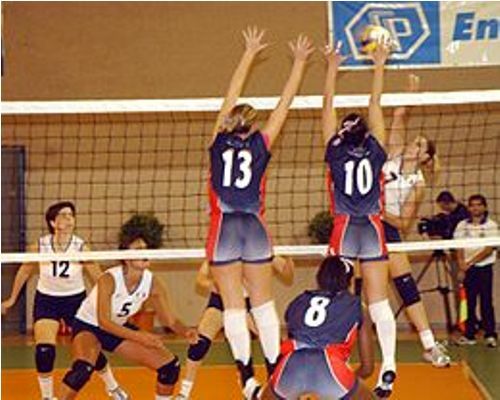 The organized rules are applied on the court of volleyball by grounding a ball to score points. The team with the most points is declared as the winner of the game. Since 1964, volleyball has been a part of the official sport in Summer Olympic Games. The extensive rules are available on volleyball. The beginning volleyball is marked by serving the ball. It is conducted by releasing or tossing the ball by hitting it using the arm or hand. The ball will be served to reach the team’s court over the net from the back boundary line of the court. The opposing team should make sure that the served ball would not be grounded in their court. Find facts about Sochi Olympics here. 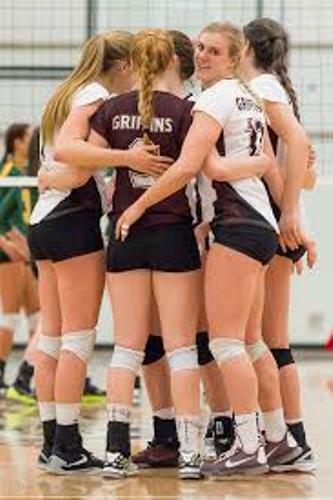 The prevalent faults, which may occur during the volleyball game, include throwing and catching the ball, making the ball touching the floor, and having double hit on the ball. If you want to play volleyball, you can use the arm or hand. However, it is also common to do short contact using any part of the body by pushing or striking. The common techniques taught in volleyball include setting, passing, blocking and spiking. The players will also learn about the defensive, coverage, receive, and offensive structures. The serve receive system is available in a number of settings. It may have two receivers, 3 receivers, 4 receivers and 5 receivers. Look at facts about Under Armour here. The 3-receiver formation is the most used system in volleyball. With this position, the blocking and hitting are focused on the right sides and middles. The receivers are located on the left side. The dispute related to the first official ball used for playing volleyball still takes place until today. Some sources believe that the first ball was made in 1900. Others believe that the official ball was made in 1896 by Spalding. 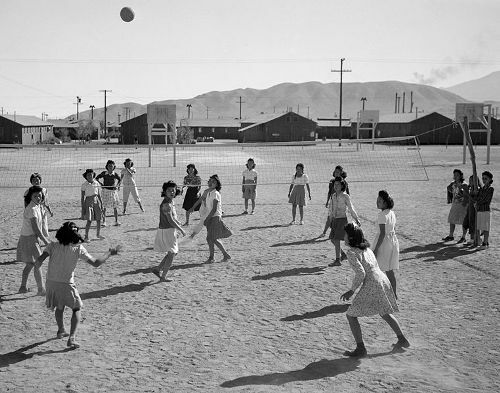 The popularity of volleyball increased when the American Expeditionary Force distributed 16,000 volleyballs in 1919 for their allies and troops. Are you impressed after reading facts about volleyball?